My definition of coolness may not be same as yours but here are my picks of the coolest and most useful android apps. 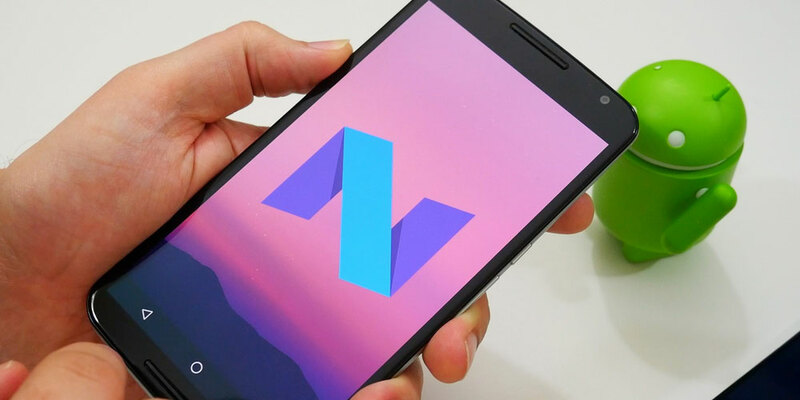 I can assure you that these apps will surely enhance your android experience so have a look! 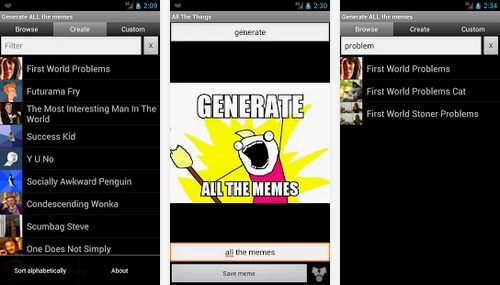 In today’s E-world where memes are such a craze it’s just so difficult to get the perfect meme GATM Meme Generator comes to your rescue. It provides over 200 different meme images and users can easily add whatever text they requires so no more text editing hassles. 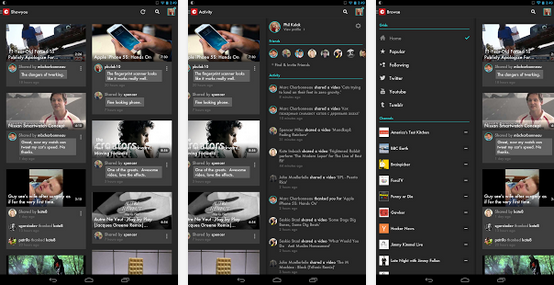 Also its easy to share it with apps like message, WhatsApp, Facebook, Google+, Twitter, Tumblr, Gmail, Instagram and more. So download this app and create your own range of cool and funny memes. 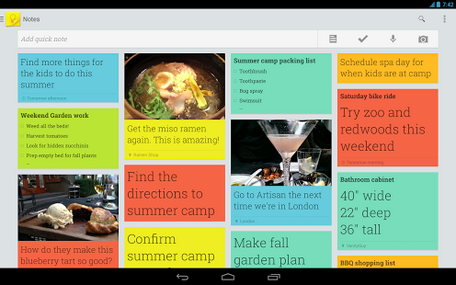 Google Keep is a brilliant app from Google which helps in keeping notes and acts as a reminder for all your tasks. Along with creating notes it can be used to create check lists, voice notes etc. It can be synced with your Google account therefore everything can be accessed from any device with internet connectivity. 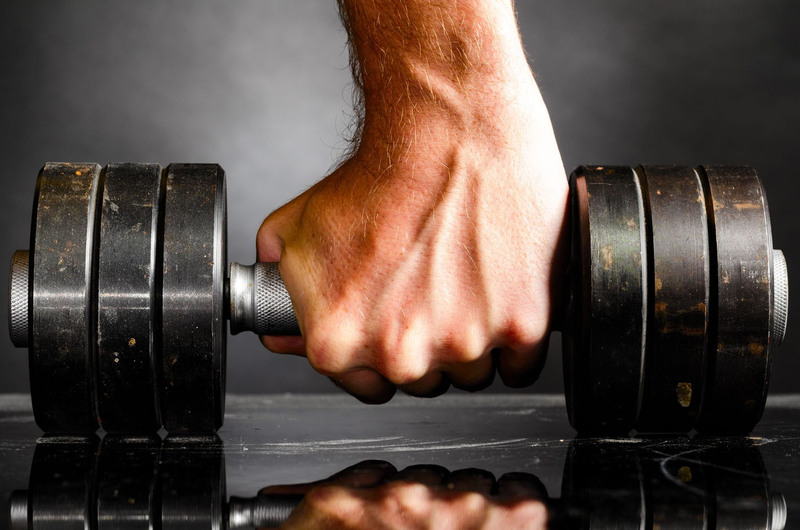 Important notes can be given a reminder and they can be reminded from Google Now. 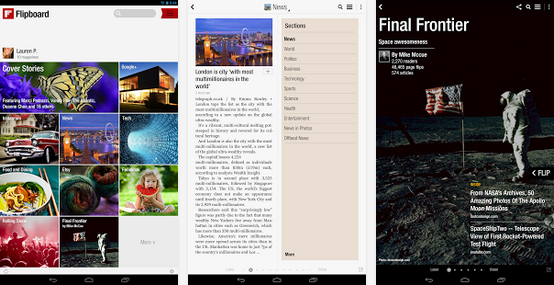 Flipboard is a sophisticated app to enjoy all the world news and social news. Its captivating magazine like design sets its apart from other news apps. Not only is it easy to browse through it also provides its user with a variety of magazines on topics of technology, sports, style and many more. The best part of the app is that it integrates your Facebook and Twitter timelines to keep you up to date with your social life and gives it the ‘FLIPBOARD EFFECT’. Having a really boring evening??? Wanna get outta there real fast…then here’s your answer. Fake Call & SMS is the best app out there for fake call. It can also be used for sending SMS (to yourself). User can set the time period after which he will receive the call or SMS. So this app marks the end of all the boring meetings, annoying conversations and meaningless interviews. I can guarantee you this app works wonders as it has helped me out of many such awkward situations. 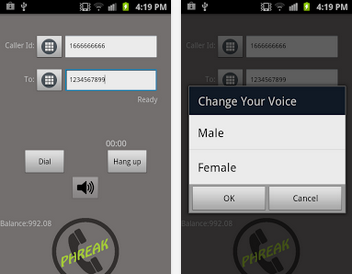 PhoneBuster allows users to make calls with any phone number. 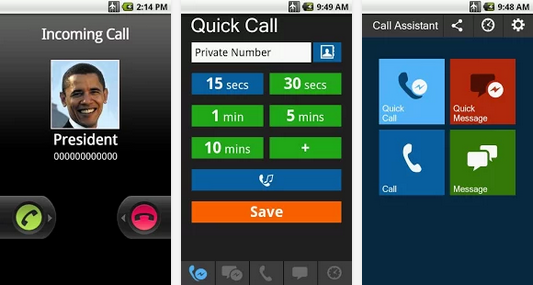 This app is perfect for playing crazy pranks on your friends as you can also change the call voice. This app uses internet to connect your phone and not your standard GSM line. The first call in this app is free and if you like it you can buy more credits online using your credit card. So this is a must have app for all the crazy heads who always look for a good gag. YouTube is the most popular video site which is practically used by all of us. It’s very useful and we can find videos of almost anything. But when it comes to downloading these videos on to your phone there comes a problem. TubeMate is the answer to this problem. Users can download YouTube video by directly entering its URL or they can search for the required video on the app itself. Due to video copyright issues this app is not available on the Play store and will never be. We’ve earlier reviewed this app on Ahem Ahem which you can check out here. A phone has a lot of personal pictures, videos, applications and stuffs which a user doesn’t wanna share but unfortunately android doesn’t have any inbuilt feature to hide them. Hide pictures is the best app for hiding all your personal media. The best part of this app is that the app is disguised as an audio manager which provides various audio controls. 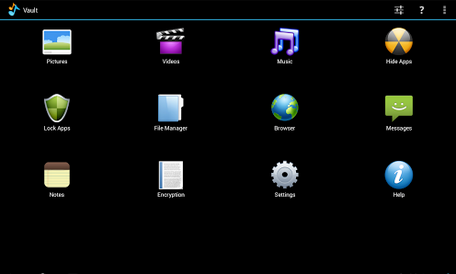 We can only access the hidden media on a long press of the icon. Even though the name suggests that its only an app to hide pictures trust me the app can hide all formats of media and messages too. 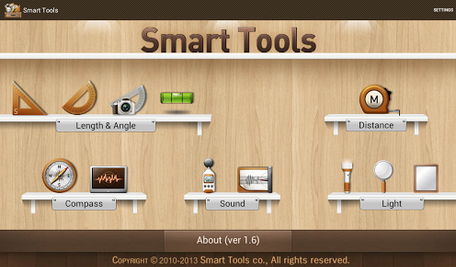 If you looking for a free alternative to Smart Tools, you can try Swiss Army Knife. 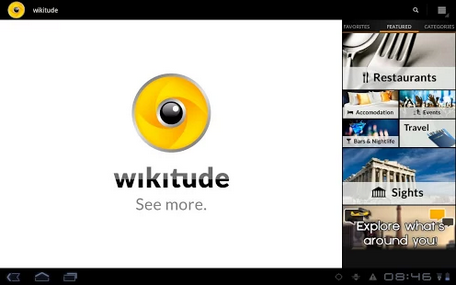 Wikitude gives information of the world around you. It helps you connect with the world around you. It uses the camera to give you information about the place you are in, nearby restaurants and can also be used to play games. It has been voted the Best Augmented Reality Browser for the past four years so you can be sure this app fulfills all its promises. Showyou chooses the best videos from all over the internet and lines them up according to your tastes. So all you have to do is sit back, relax and enjoy your daily dose of videos. 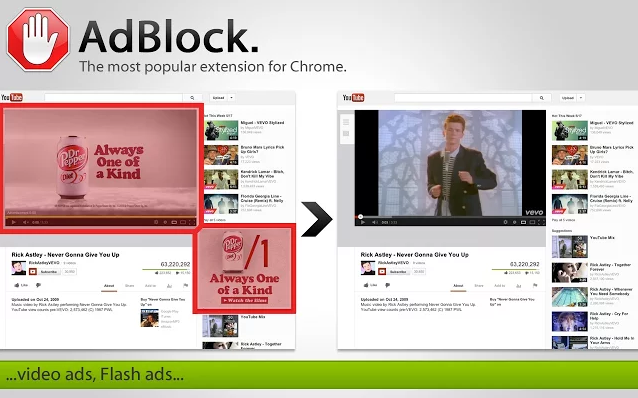 Users can browse through channels like the Daily Show, Break, Reddit, Funny or Die, Pitchfork, Vanity Fair and many more. They can also create their own channels if they want. So have this app downloaded fast as you have over 90 million videos to go through. 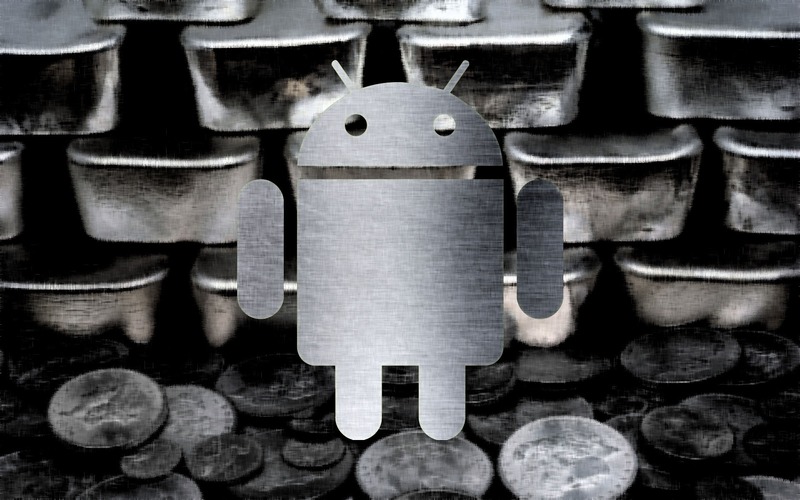 This is our list of the coolest apps for Android. Do you find the above Android apps cool? Let us know. Feel free to suggest us more apps and we’d happily add them to this list.